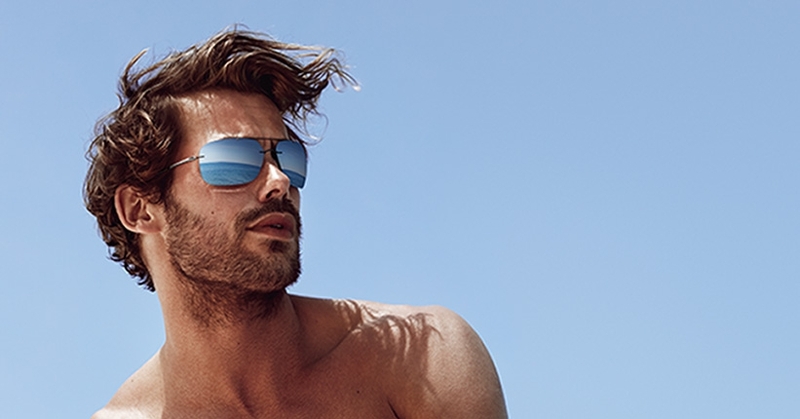 Find the perfect eyewear models for various situations in life. 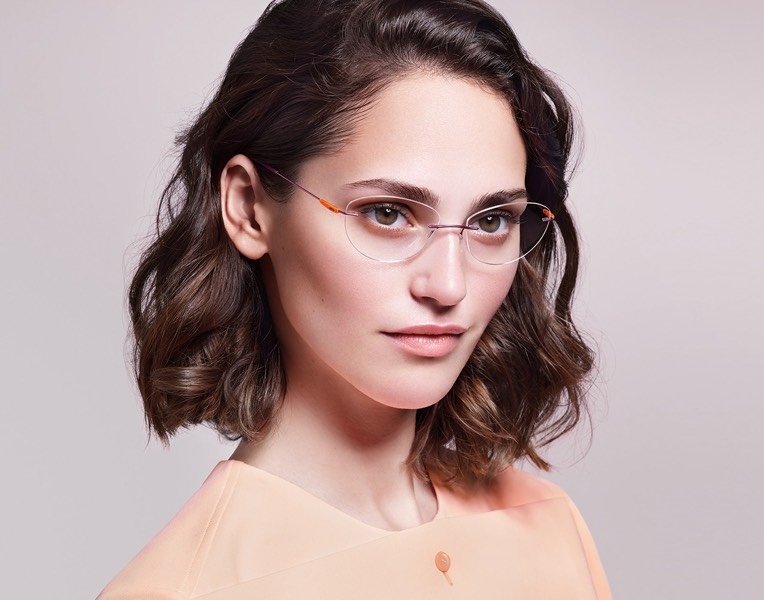 Experience the current Silhouette collection, and learn more about colours and shapes that emphasise your style optimally in the Silhouette online eyewear profile. Eyewear is a styling element. There is a model from the various style worlds for every event. 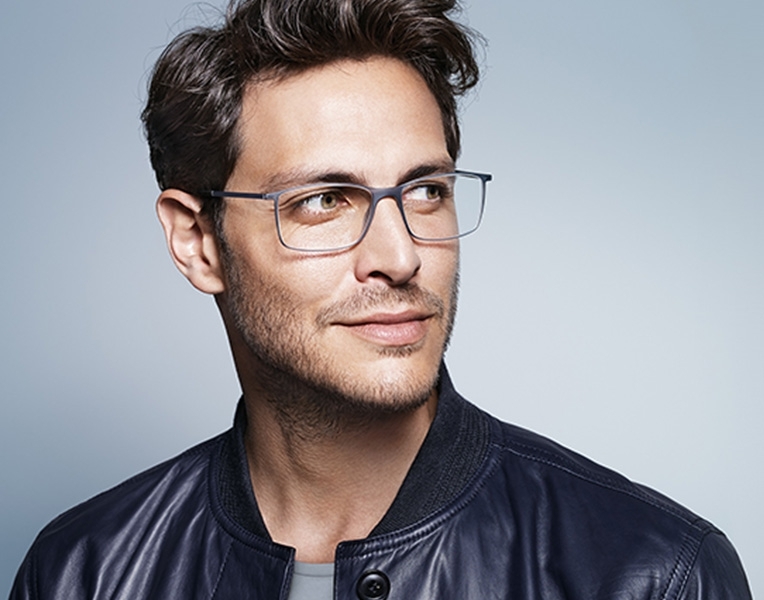 Find the eyewear that harmonise best with your style and your face. The Silhouette online eyewear profile supports you in putting together your eyewear wardrobe and shows criteria that you should be aware of.